Dean’s is proud of its roots in the community and we think its important to show our appreciation by supporting local charities. Every year our staff nominate a Charity of the Year and since 2002 we have raised over £295,000 for a range of good causes. 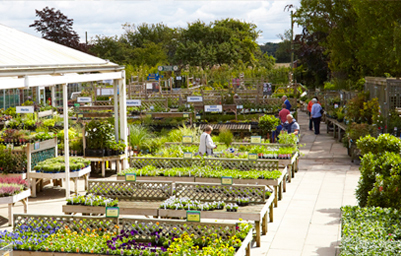 This is a combined total raised by customers and staff at both out York and Scarborough Garden Centres and also includes donations from the partners of the business. Thank you very much to everyone who has supported us with our fundraising over the years! 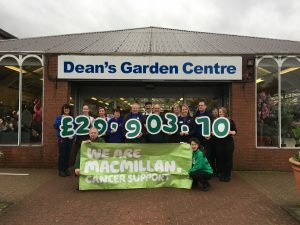 We’re absolutely thrilled to have raised a total of £29,903.70 for our 2018 charity of the year, Macmillan Cancer Support! 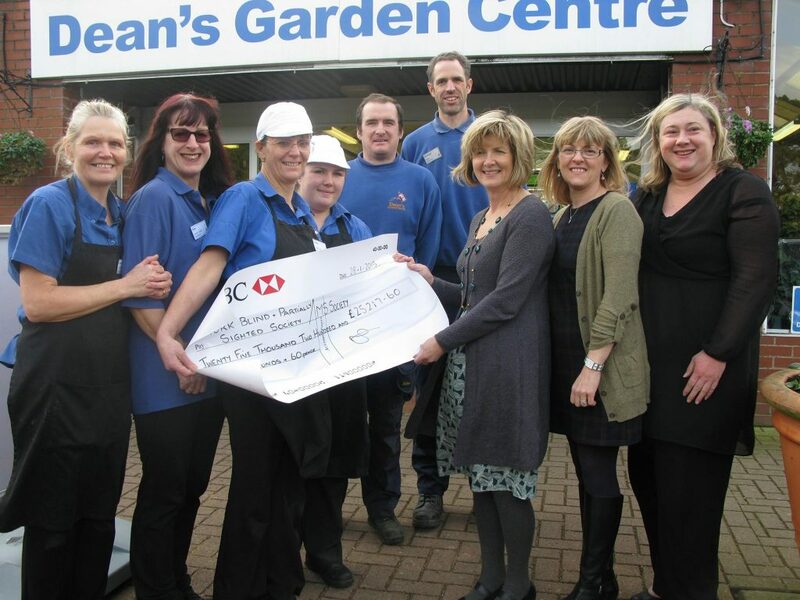 This is a combined total raised by customers and staff at both our York and Scarborough Garden Centre and also includes a generous £4000 donation from the partners of the business. Thank you very much to everyone who has helped us support this fantastic charity during the last year! 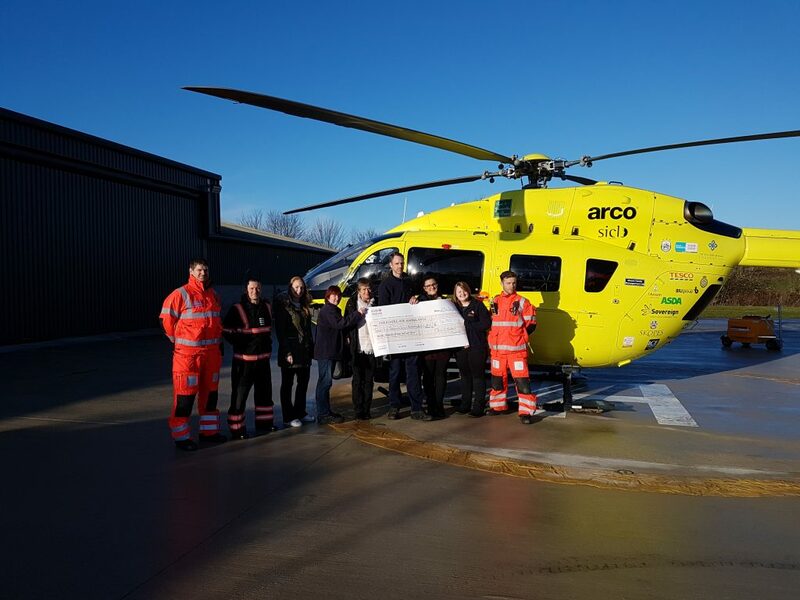 Several staff members from both our York and Scarborough branches were delighted to be given the chance to visit Nostell Air Support Unit to present our cheque to Yorkshire Air Ambulance! In 2017 a magnificent £26,755.11 was raised for the Yorkshire Air Ambulance. 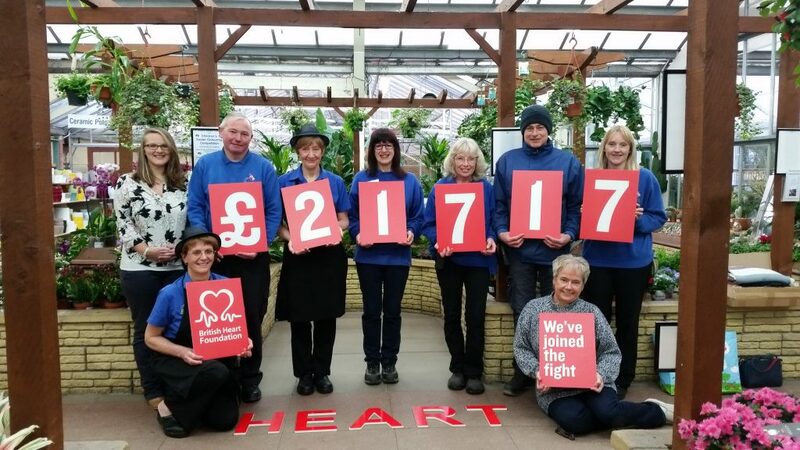 In 2016 we were very happy to raise a total of £21717.00 for British Heart Foundation! 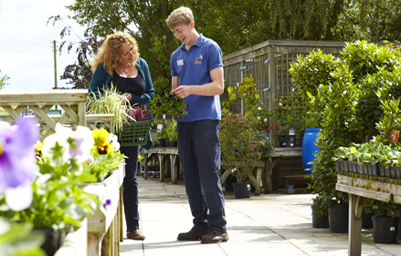 The two charities chosen our York branch in 2015 were Martin House Hospice & Candlelighters. In total we raised a fantastic £22029.70! 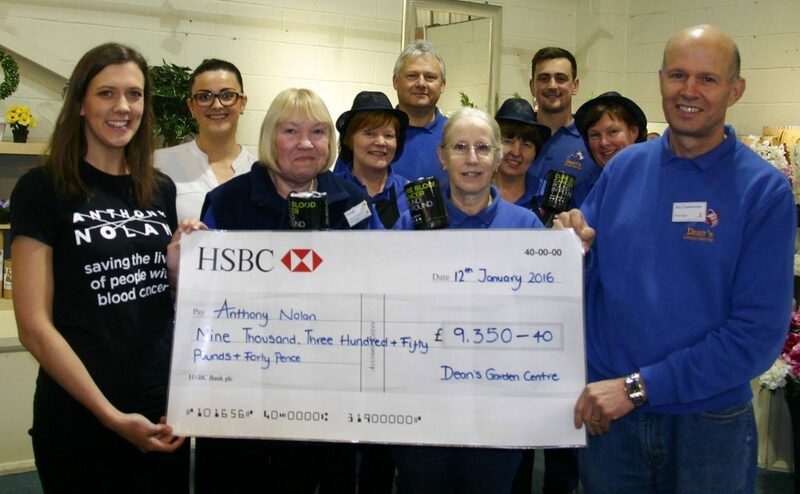 The 2015 charity nominated by our Scarborough branch was Anthony Nolan, for which a brilliant £9350.40 was raised. 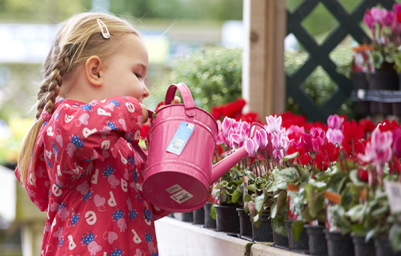 In 2014, our York branch chose to raise money for York Blind & Partially Sighted Society. 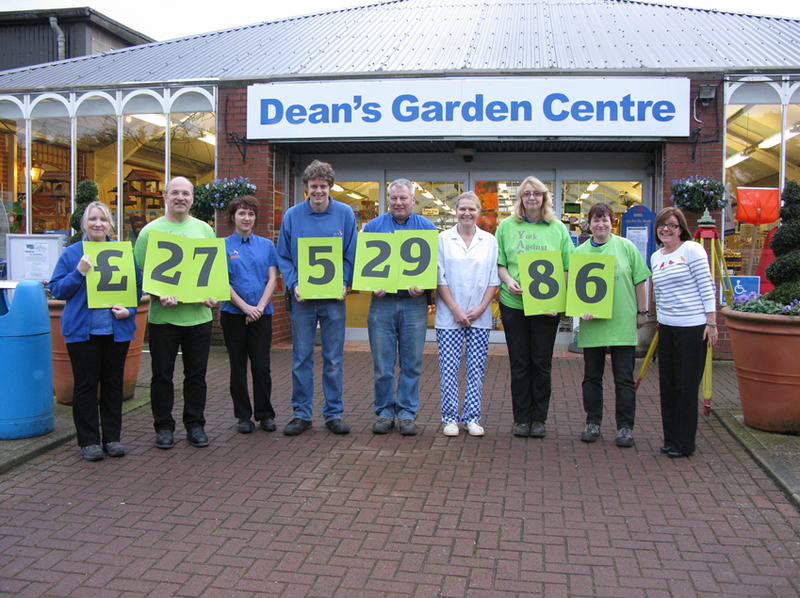 We were truly thrilled to raise £25217.60. 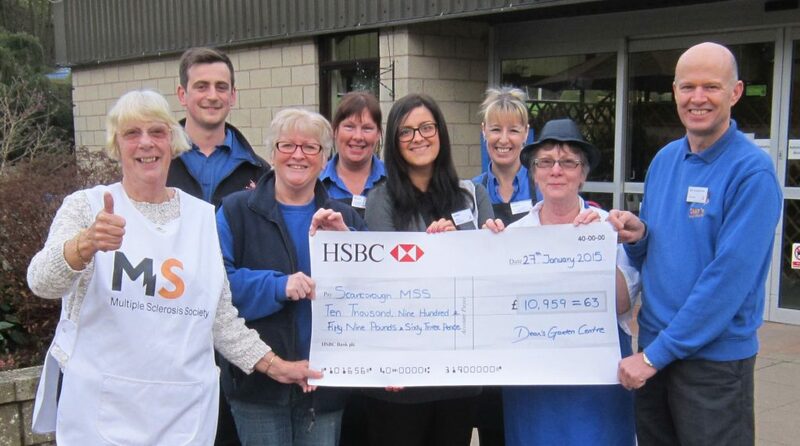 Our Scarborough branch supported Scarborough Multiple Sclerosis Society as their charity of the year in 2014, to raise a terrific £10959.63! Our York branch nominated local charity York Against Cancer as our Charity of the Year in 2013 and our Scarborough branch chose Yorkshire Cancer Research. 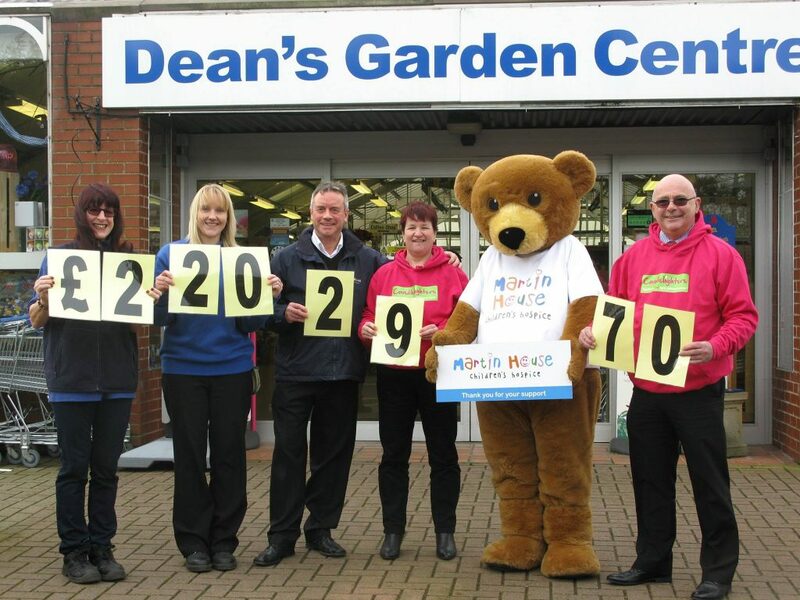 The grand total raised at both branches was £27,529.86! £17293.71 and £10236.15 was raised at Scarborough for Yorkshire Cancer Research.